Higher income from wealth segment and loan related activities buoyed earnings. OCBC's profit rose 29% YoY to $1.11b in Q1, according to the company’s financial statement, amidst expanding income from lending and wealth management segment. Average customer loans across the bank’s core industries and geographical footholds rose 10% YoY. Net interest margin rose to 1.67% amidst improved customer loan yields, higher gapping income from money market placements and a rise in average loans-to-deposits ratio. A rise in wealth management fee income combined with growing income from brokerage, fund management and loan-related activities buoyed overall fee and commission incomes to $536m. The bank’s wealth management segment accounted for a third (31%) of the group’s total income as it hit $727m in Q1. 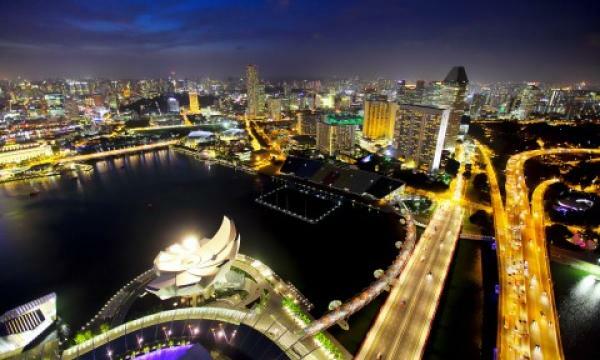 The assets under management by the Bank of Singapore increased 19% to S$133b as of end-March. Operating expenses correspondingly rose 6% to $1.03b amid higher staff costs. 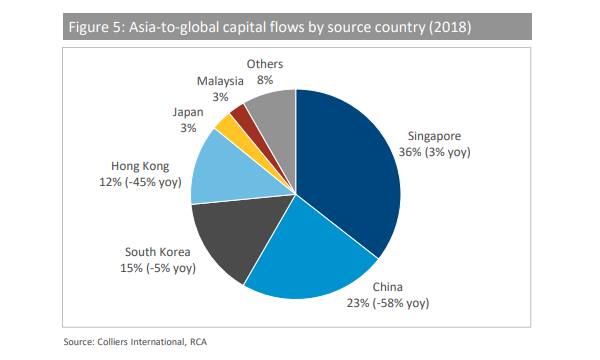 “Business sentiments have been positive, but we remain vigilant to geo-political events including increased global trade tensions and the effects of higher interest rates on investment activities and the overall economy,” Tsien added.